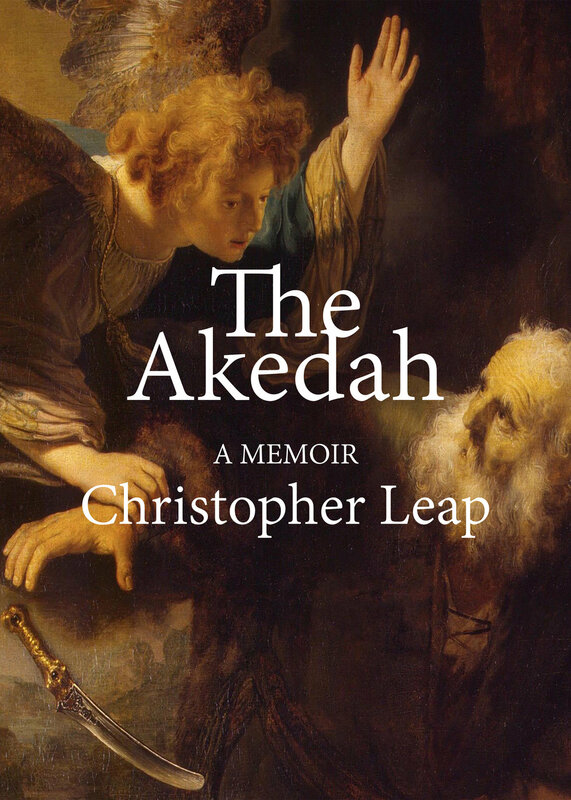 When I was about 16 I began writing The Akedah. It was just a few lines here and there. I knew that if wrote without a pseudonym or referenced my thoughts from the first person, all credibility would be lost. Many of my peers or teachers would disregard what I say because of my age or my skepticism. Putting a few degrees of separation between me and my ideas I thought was the right move. That time has past. I am Christopher Leap. Here is The Akedah. This was an intellectual journey that Patrick and I undertook in an investigation of Evolution. Today, he and I agree more than we disagree on the topic. I am immensely grateful for this opportunity I had to study one of the most acidic memes in existence.